With Spring now upon us and the sun beginning to shine, our attention turns to those road trips and celebrations taking place over the coming months. From weddings and romantic trips away to graduations and corporate events, our diaries just go mad as summer approaches. If you are looking to maximise your time at any event or occasion on the horizon, you may want to consider hiring a Bentley. Renowned for adding something extra to road trips, Bentley hire is understandably an in-demand service. 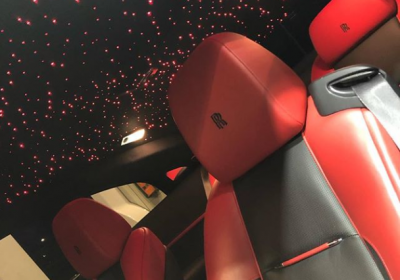 Below are the best Bentleys you should look into if looking to hire something extravagant this year. The Bentley Continental GT is just beautiful. Famed for its exquisite exterior design and hand-crafted elements, the GT stands alone when compared to many other chauffeur cars of today. 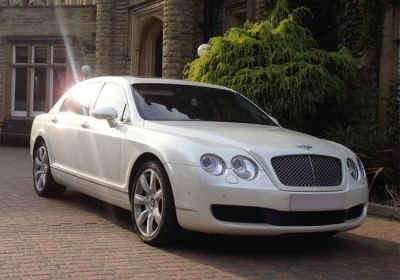 Unmatched in class, the Bentley Flying Spur is another of the carmaker’s masterpieces. This luxury sedan beautifully combines good looks with power, making it the perfect chauffeur car to take on the British roads. Though only produced until 2009, the Bentley Arnage still holds a place in the world of luxury cars, possessing a timeless design and a certain air of sophistication. 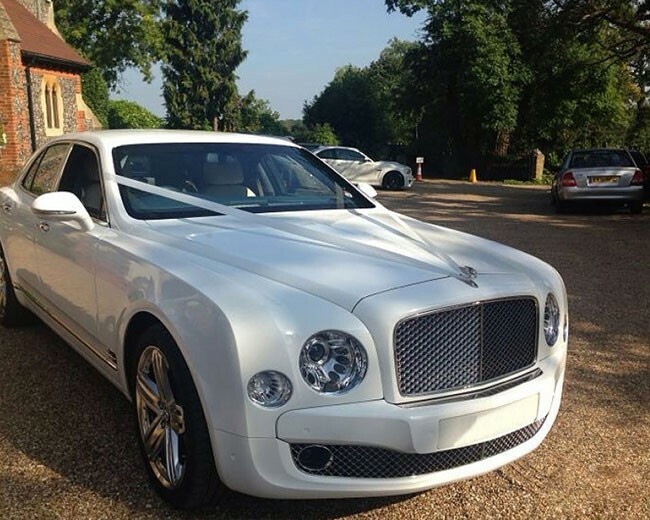 Making for perfect weddings cars, Arnages are incredibly exclusive in their look. Last, but by no means least, we have the Bentley Mulsanne; a car commonly used for weddings, proms, graduations and the likes. Sporting a collection of rare features and stand alone attributes, the Mulsanne is perfect for those that want to stand out when on the road. 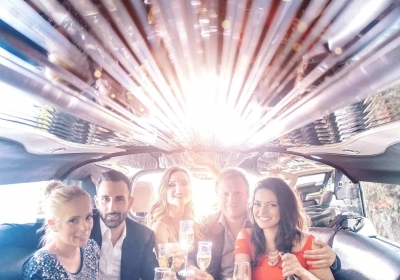 If you are looking to hire a chauffeur-driven Bentley or like the idea of getting behind the wheel yourself, get in touch with the Limo Broker team. 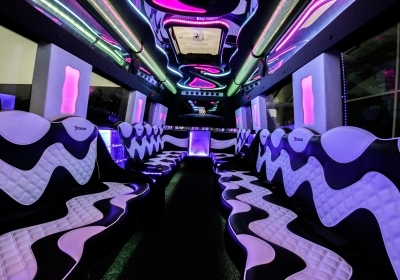 They will be able to talk you through the many Bentley cars available on your chosen dates.